WooCommerce dropshipping have become very popular in recent days. If you are an entrepreneur and don’t have enough money to start a business, you can start dropshipping. As you don’t need to stock or maintain your products. But what is dropshipping? In this content, we are going to highlight everything you need to know about dropshipping. Dropship mainly refers to retailer fulfillment shopping. Which means if you are an online store holder, you don’t need to stock the products. You act as a third party here. In dropshipping business, all you need is an online store. You don’t need a warehouse to stock your product. There is a difference between a regular retailer and a dropshipping business holder. You advertise products on your store, and when you receive an order, you buy the product from a third party product provider. For example, you are interested in selling online products. You can start Aliexpress dropshipping. First, you need to contact Aliexpress authority and make an agreement. After you have had your contract, you should start selling the products. When someone scrolls down on your site and choose a product, you shall get the details. After that, you contact Aliexpress. They will send you your desired product. All you need is to ship the product. Anyway, this is a drop shipping business. So, starting a drop shipping online business is a great model for entrepreneurs or anyone having fewer budgets. You don’t need your own storehouse or maintenance for products. Drop shipping is a popular business model in the recent days. But what are the benefits of this business model? How to do dropshipping? There are plenty of benefits from this business model. Now, we are going to talk about them in short. As I said earlier, in this business model, you don’t need to buy products in bulk. You need to make a contract with a third-party retailer for products. When you buy products in bulk, you need to think about stocking them in a safe place. But that can cost you a good deal of money. On the bright side, in this business model, you purchase a product only after you receive an order. So, you don’t need a little capital to start your business. You don’t need to worry about the retailer cost. Regular retailers need to buy products in bulk. After that, they need a storehouse and a store. They also need to think of maintaining their product as well. But in this business model, you don’t require a physical store or any storehouse. The additional cost for these assets is not required. Unlike a regular retailer, you don’t need to worry about your own address. You can run your business from anywhere you want. You need a WooCommerce site to run your business. In this business model, you need to advertise products online. So, you can make several contracts with several retailers and sell their products. You can sale three times as much than local retailers. Your work is three times less than a local retailer. So, business gets easy. How to do Drop shipping? Well, after all this talking, you now knows what drop shipping is. But how to do drop shipping business? That’s a good question. Now, we are going to talk about the initials to start the business. When you start an online business store, first you need to select your desired niche. The marketplace is huge. So, if you want to expand your business, you need to select a niche. Niche will define the type of products you sell. After you have selected your niche, you need to start making your website. You need a user-friendly website. You don’t want your customers to go back. 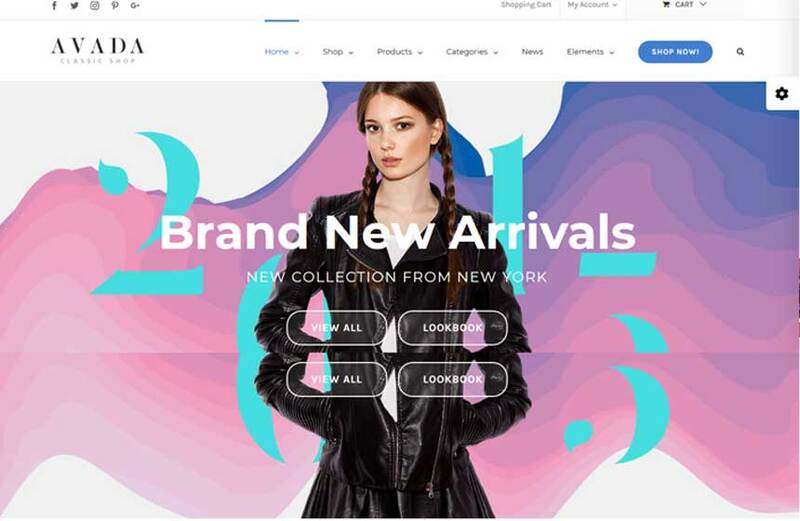 You need to get a WooCommerce dropshipping theme to design the website. Install the essential plugins. You can attract customers by creating new and good offers. You don’t need to worry about maintenance and storing costs. So, you can create a good deal of offers. You need to provide great shipping for your customers. The shipping experience can attract customers. You should try to sell products that are not available in local markets. You will always find products that are popular but rare. Target these products to gain popularity. If you are trying to start an online drop shipping business, you need to make a website. To design your website, you need to get yourself a WordPress theme. 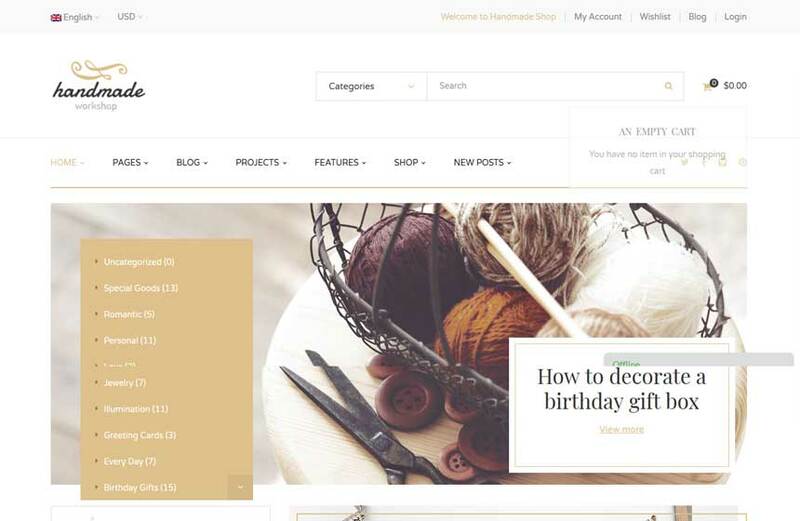 If you are thinking of creating a WooCommerce site, you need to get yourself a WooCommerce WordPress theme. It is the theme which will make your website user-friendly. 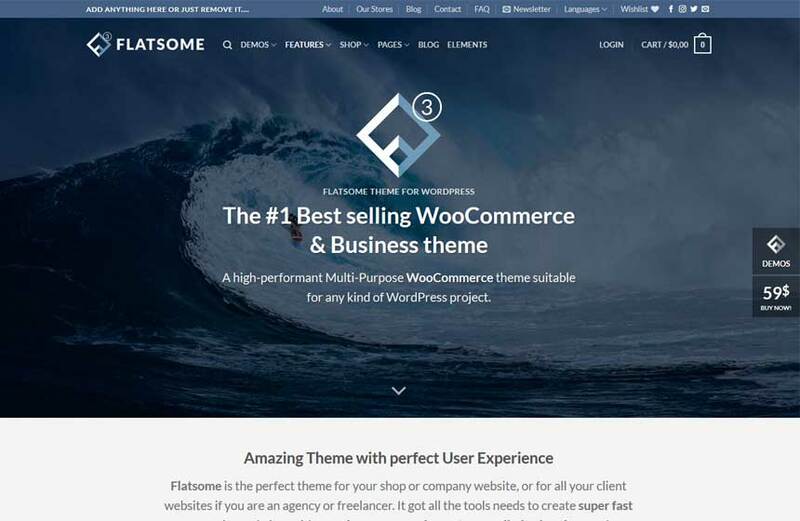 Now we are going to talk about some of the best WooCommerce WordPress themes. Flatsome is the no. 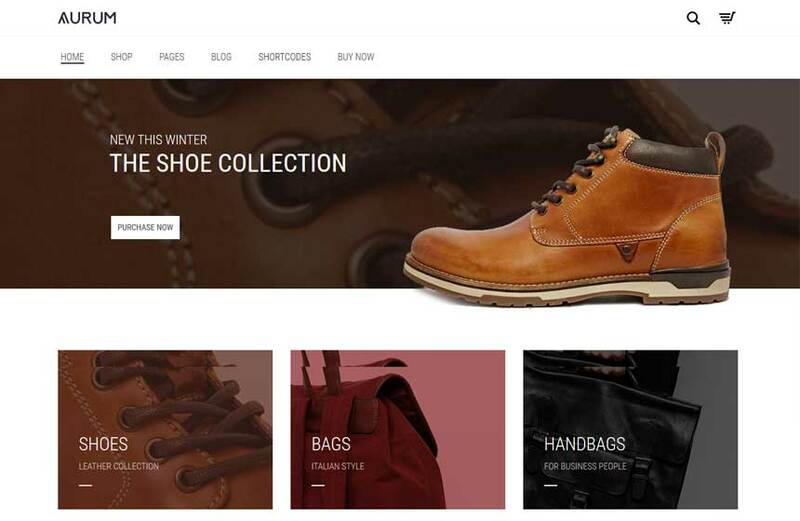 1 WooCommerce theme for your e-commerce site. The theme is highly customizable and versatile. You can use the theme even if you are inexperienced in coding. The theme is fast and responsive. You will receive updates on a regular basis. 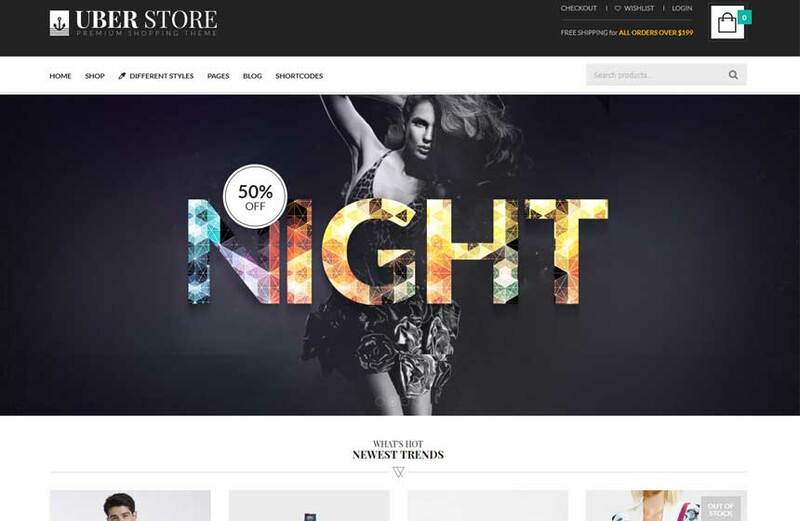 One of the best themes for your e-commerce site. Uncode comes with a professional and modern outlook. This responsive and fast theme is easy to install. You will get a lot of customization options. The grid design of this theme is adaptive to any device. You will have massive control over your website’s layout. 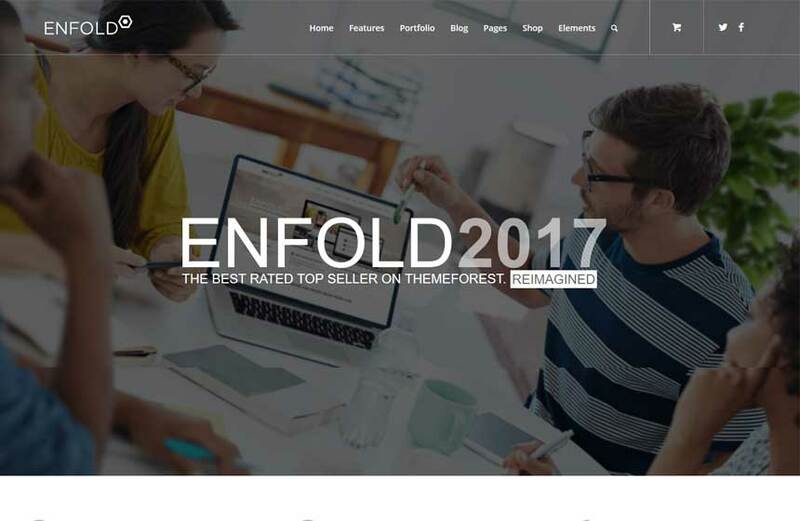 One of the best themes for your site. You know that you need an SEO friendly website even for your e-commerce site. Than Betheme is the perfect choice for you. The theme comes within build Yoast SEO and the whole theme is SEO optimized. It has more than 250 website templates including dropship website template. The theme is beautiful, fast and responsive. You may be inexperienced in coding, but the theme does not require coding. Which enables you to customize your website. Avada is a multipurpose theme. So, you can use it on your e-commerce site. You want your website to look beautiful. This theme can make your website beautiful. The theme is SEO optimized and the theme is specially designed for WooCommerce Aliexpress dropshipping. 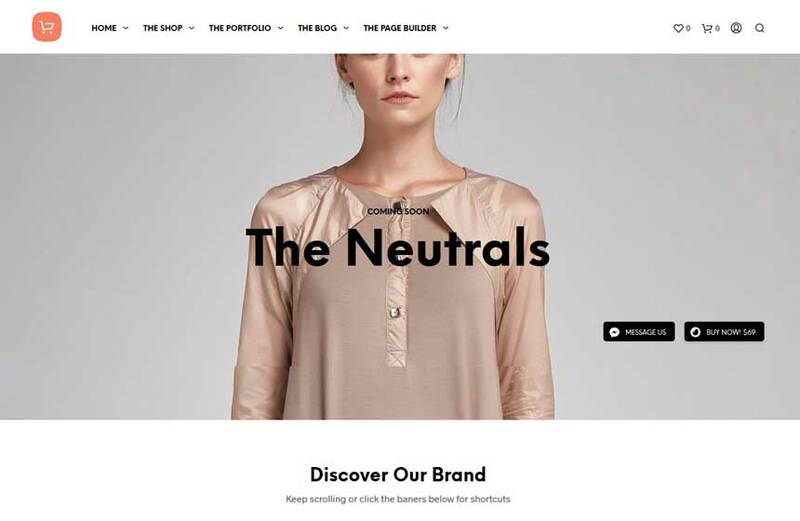 The name declares that it is an e-commerce site theme. If you are looking for a theme that is easy to set up than this should be your first choice. The Shopkeeper theme has a simple outlook. But the theme is user-friendly and responsive. The theme can adapt to any device. It is simple but fast. 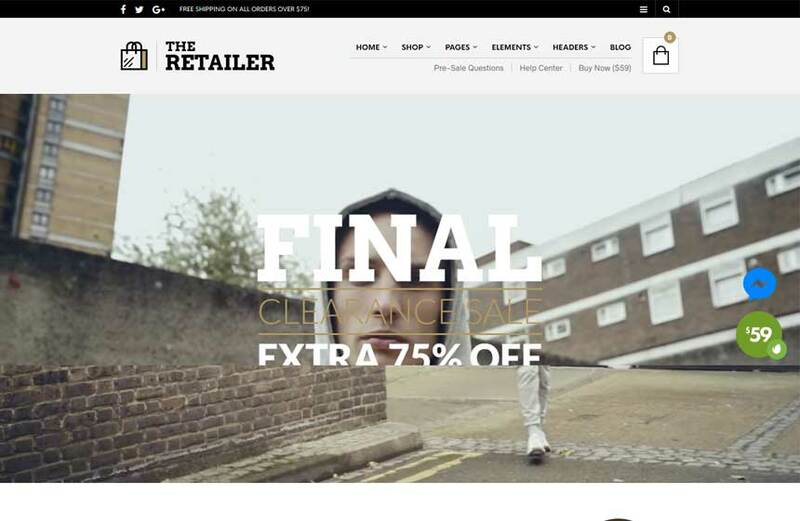 You always don’t require coding to create a stunning e-commerce site. As the name suggests, the theme is handmade by the developers. All you need is just install the theme. After that, you can drag and drop to design your site. The theme is fast and responsive. The theme offers a lot of customization options. One of the best themes for online drop shipping. 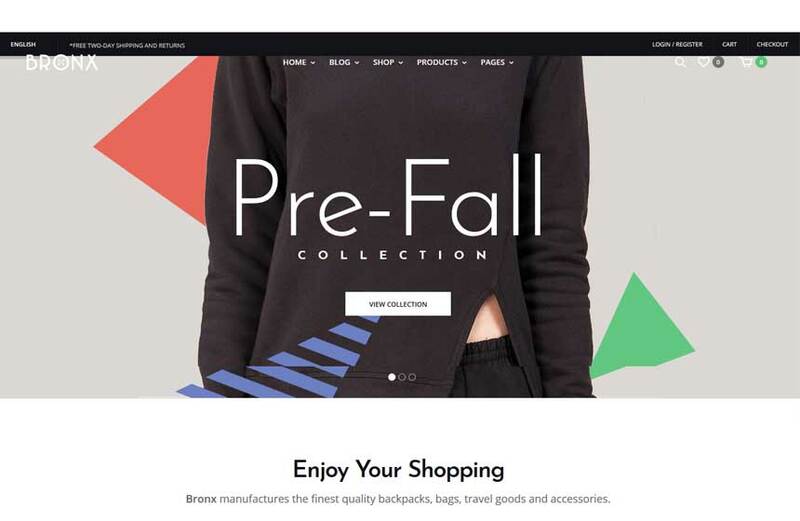 You need your e-commerce site to be fast and beautiful both at the same time. The Bronx offers unlimited page support and a 6 months support. The theme is compatible with WPML plugin. So, customers around the world can make an easy purchase on your store. The theme looks beautiful and it is fast. If you are trying to sell a large number of products, you need to have a simple and fast website. 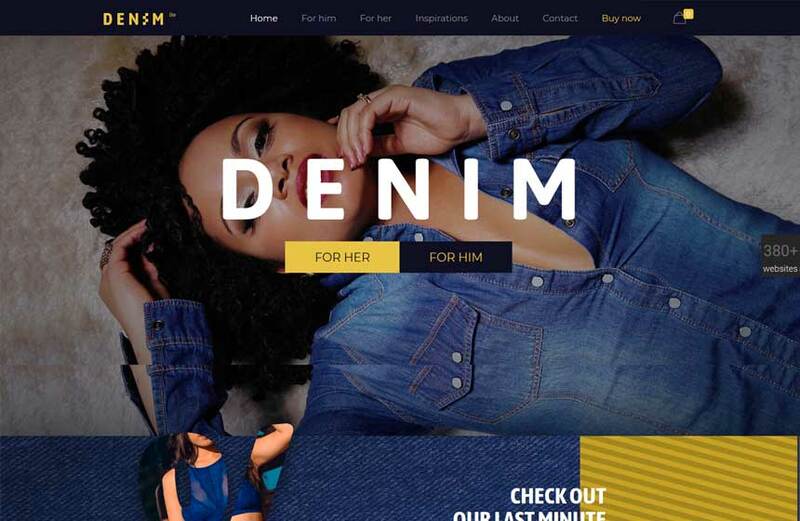 Aurum is a super-fast theme for any online retailer or store. This theme is a perfect choice if you are selling books, clothing’s, jewelry or electrical appliances. The theme is WPML and RTL supported. So global business is not a tough task to handle. The name says it all. This is mainly a theme for e-commerce sites. You can showcase your products with style using this theme. The theme will apply a sleek and simple design on your website. But the theme is fast and responsive. Comes within build payment method, documentation and you will receive frequent updates on a regular basis. 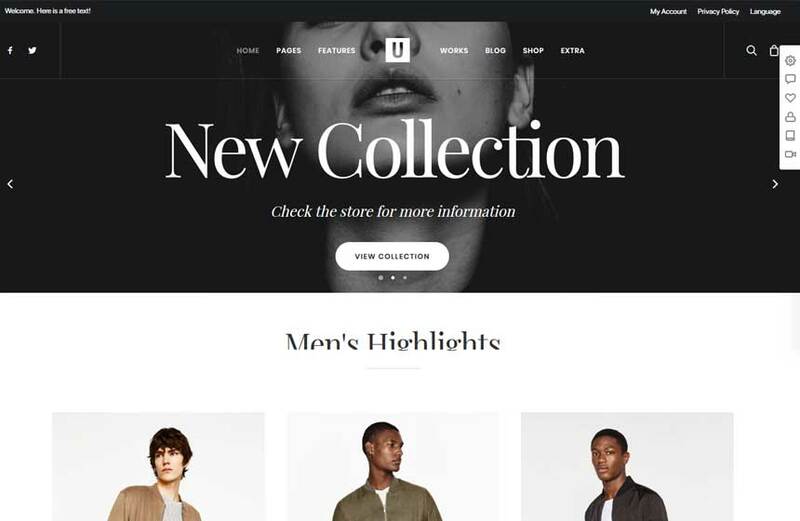 Comes with multiple dropship website templates, UberStore is the perfect theme for your WooCommerce site. The theme is SEO optimized and it has a one-click installation. The theme is beautiful but simple. One of the great themes to run your business. WooCommerce drop shipping business is getting popular day by day. But before you are hyped up to start a business you need to know about the business. In this content, we feature everything you need to know about the dropshipping ideas.